There are six systems that can receive environmental water in this region – the Yarra and Tarago in the east and the Werribee, Maribyrnong, Moorabool and Barwon in the west. 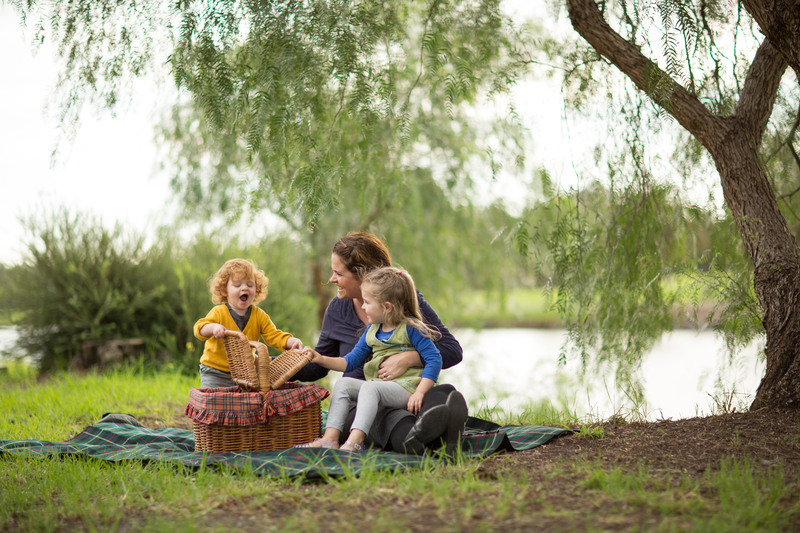 The waterways in these systems provide drinking water to greater Melbourne, Ballarat and Geelong and support a range of activities including walking, cycling, fishing and camping, as well as areas of irrigated agriculture. Platypus and fish are two examples of animals that attract community interest in the health of the waterways. Environmental water is held in storage and delivered to support the plants and animals that live in and along the rivers. There are some links between systems in the region, and there are therefore opportunities to move water between systems through trade. Although moving water between systems is possible, most environmental water in these systems is prioritised to provide benefits in the river below where it is stored. While there is no dedicated environmental entitlement in the Maribyrnong system, in the past three years water allocation has been purchased from licence holders in the system for environmental outcomes. of water for the environment that can be delivered to the region's systems, and deliveries of water for the environment are usually planned to supplement unregulated flows and make up shortfalls associated with low flows and small-tomedium-sized freshes. Catchment conditions and seasonal hydrological patterns, rather than water availability, influence which flow components are prioritised in most years. Annual water for the environment allocations in the Werribee, Tarago and Moorabool systems are linked to catchment inflows, so dry conditions will result in less water being available. Carryover of unused allocations from wet years helps meet environmental demands in these systems in dry years. As well, the Werribee and Maribyrnong (for which there is no environmental entitlement) systems rely heavily on trade from Melbourne Water shares to achieve priority watering actions. Winter and spring are usually the wettest seasons in the Central Region and contribute most of the annual inflow to system storages. Average rainfall and higher-thanaverage temperatures are predicted for the region through winter 2018. Climate outlooks indicate the 2018–19 winter storage filling season in the region is likely to be later than average, owing to below-average soil moisture. If 2018–19 is very dry, deliveries of water for the environment throughout the region will aim to maintain critical refuges for water-dependent plants and animals, to allow recolonisation when conditions are more favourable. 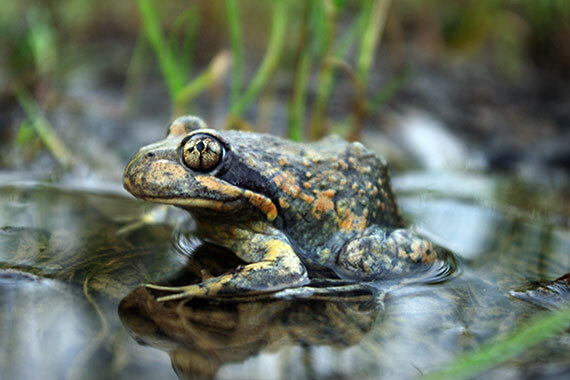 If conditions are closer to average or wet, environmental releases will aim to improve the health of the environment by increasing the quality and quantity of aquatic habitat for animals and trigger native fish to migrate and possibly spawn. 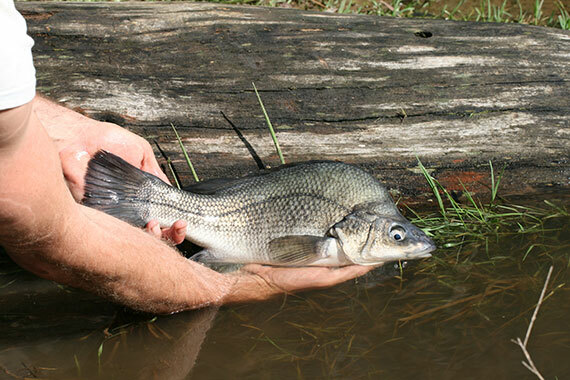 Australian grayling showed a great response to environmental watering in 2015–16. Significant populations of platypus and fish call the Maribyrnong River home. 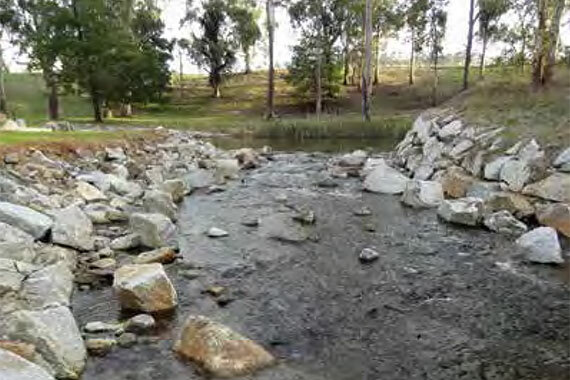 Watering in the Yarra River in 2015–16 focused on protecting under dry conditions. 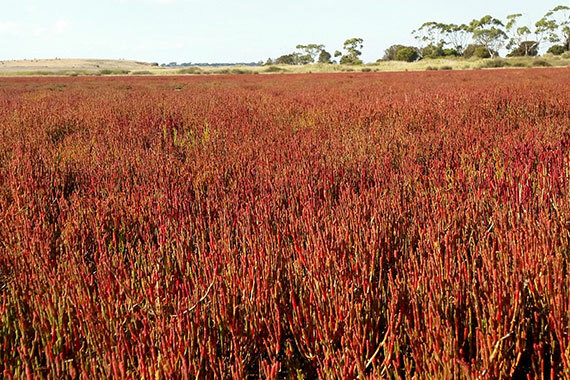 A drying regime at Hospital Swamps in 2015–16, improved the health of plants and attracted brolga. 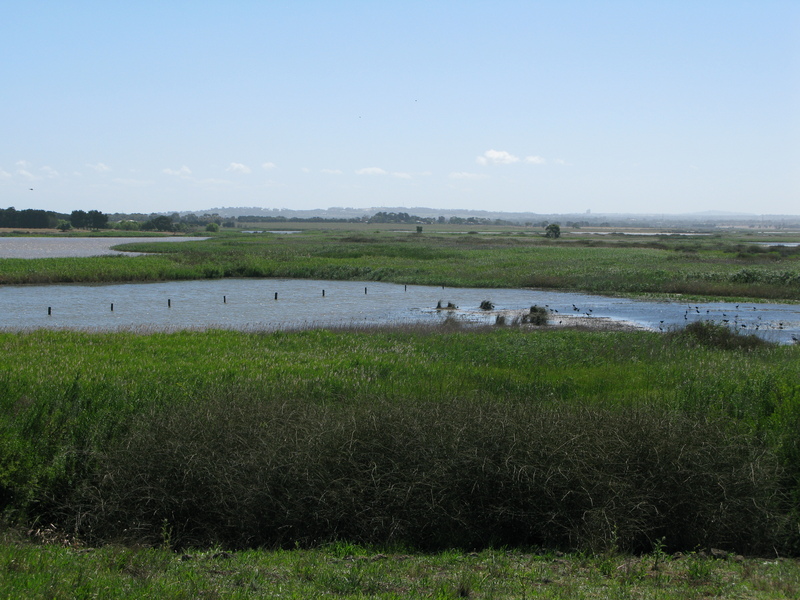 Providing drought refuges for fish, waterbugs, frogs and waterbirds in Moorabool River.